The high today in Michigan is 19 degrees, spring break can't come fast enough. 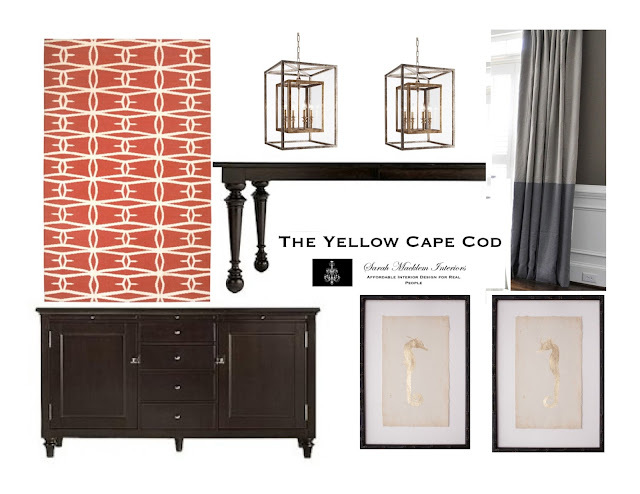 Today, I'm taking us away to the beach with a "Refined Coastal Style" design. 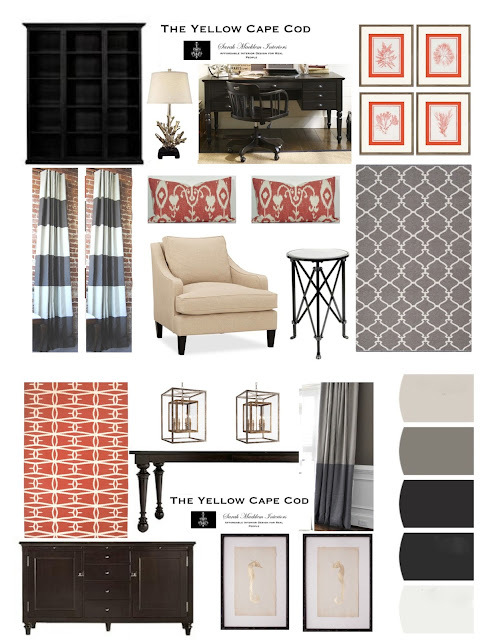 This custom design board is from a three room online design project currently underway. For this gorgeous, brand new home, we suggested a cool gray and white color palette warmed up with beige/tan upholstery. 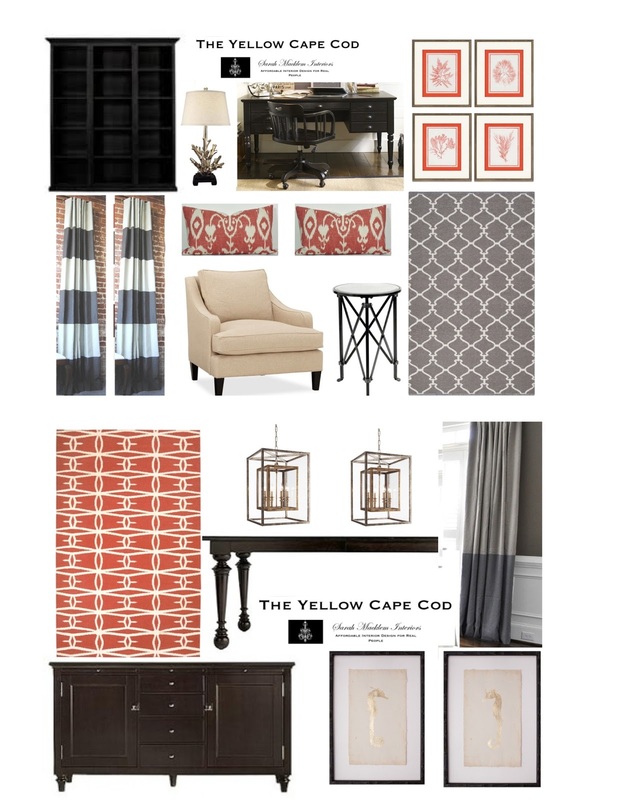 Pops of color (in this case coral) and graphic pattern punctuate the neutral color scheme. The design was personalized with coastal inspired art and accessories. While working on this project, the name "Refined Coastal Style" was conceived. The spaces shown here are the formal dining room and living room. These two rooms are open to each other, separated by a two story foyer. It was important that the two spaces compliment each other. Designing them at the same time was the best way to achieve our goal of "builder model flow". As I mentioned earlier, this design plan is still in process. It couldn't have come at a better time, I'm able to slip away from the frigid Michigan temps, vicariously through this project. I may be in the design studio working, but my mind will be on the beach. Thank you, Christi! 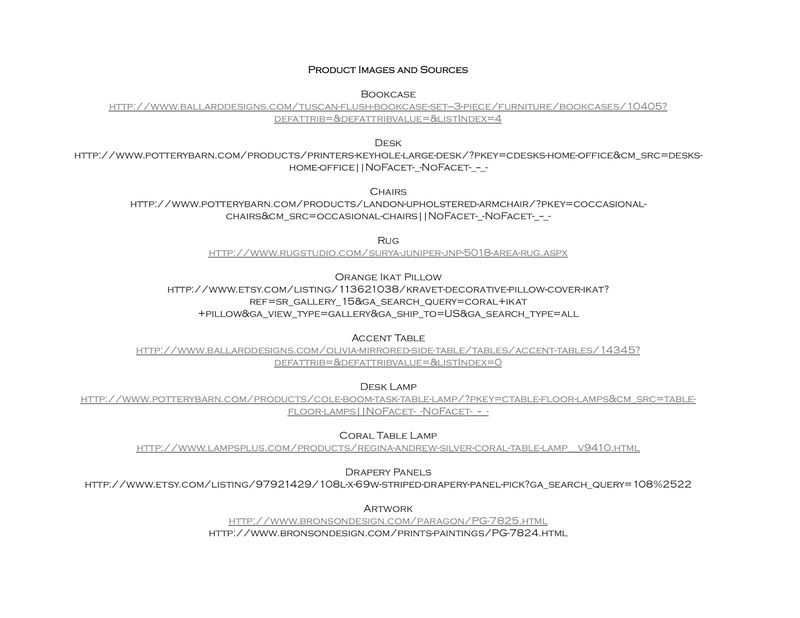 For information on my online design services, please click here. 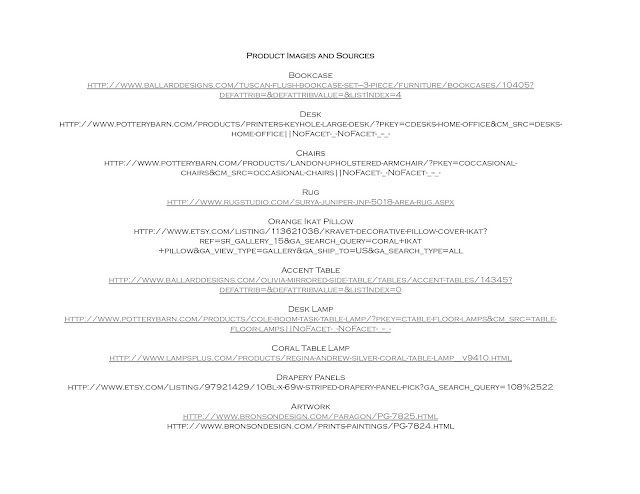 **Out of courtesy to my client, I am unable to share detailed information about this custom online design plan. Thank you, for understanding. It is a balmy -30 below (windchill factor) here in WI. LOL These North winds are making it really cold. Actual temp is -9. 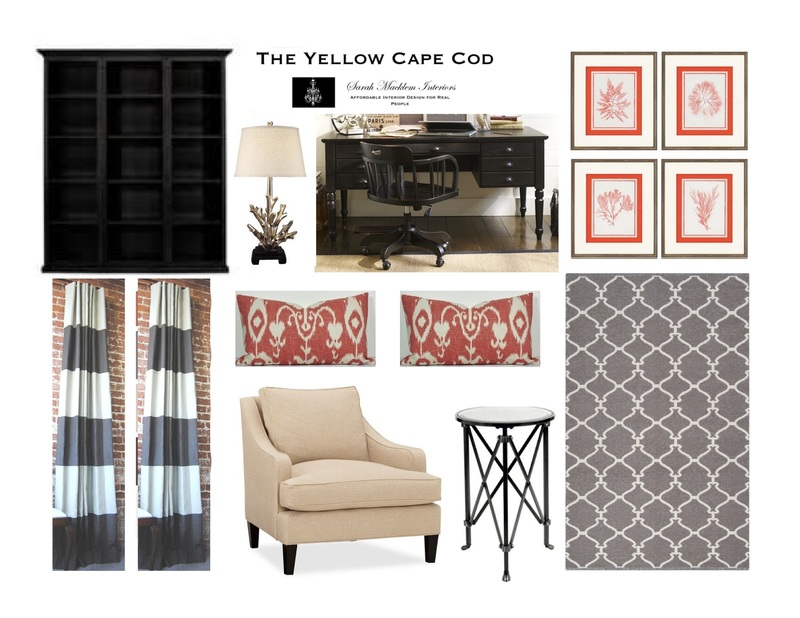 I love all of the pattern you put together for this room! Thanks for the inspiration! Beautiful! Can you please tell me where you found the lantern pendants? Thanks!